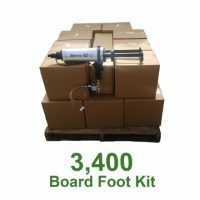 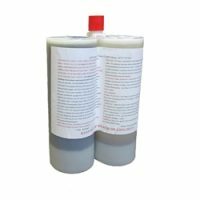 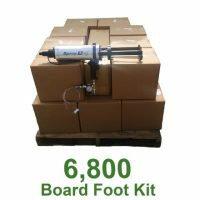 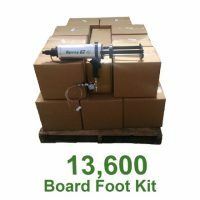 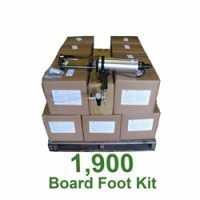 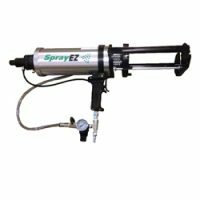 SprayEZ FastKick Applicator and Polyurea Material Kit is especially helpful if you do not have spray foam contractors nearby or you are not able to reach the site with large equipment. 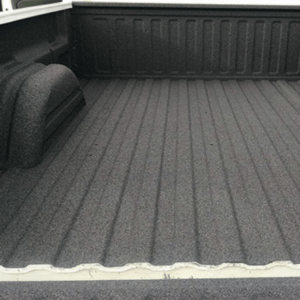 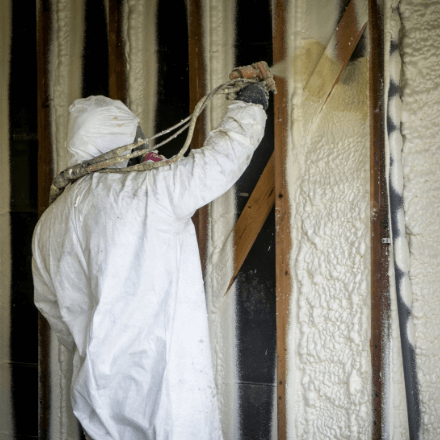 You will be able to spray all types of spray foam and polyurea membranes. 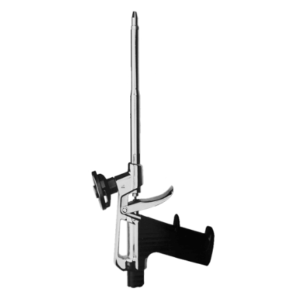 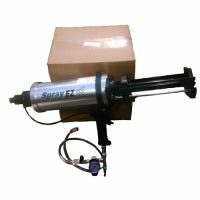 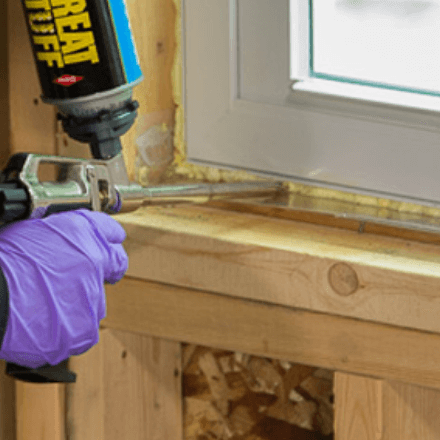 SprayEZ offers specially designed spray foam equipment that will allow you to adjust for heating levels. 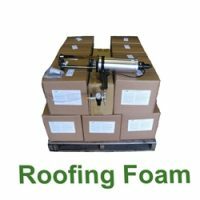 Use higher heat and pressure for polyurea or lower the heat and pressure for spray urethane foam.